A New Hampshire drug treatment program wants to give people a way to exchange used needles for clean ones, but the plan could require a change to state laws on the possession of drugs and drug paraphernalia. Jeff DeFlavio, founder of the Lebanon-based Recover Together treatment network, hopes to start piloting a community-based needle exchange service in 2016. DeFlavio is scouting locations for the program, but says he's waiting for more clarity on state law. Proponents argue that the exchanges serve an important public health benefit by reducing the risk for outbreaks of infectious diseases like HIV or Hepatitis C, which can be spread through needle sharing. New Hampshire has no statewide exchange program for hypodermic needles. People can get clean needles or syringes from a pharmacist with a prescription. But those who try to turn in needles that contain even small amounts of an illegal drug could be at risk of arrest under existing law. A number of states either run their own needle exchange programs or allow other groups to do so. Strafford Rep. Joe Hannon wants to remove the barriers for needle exchange programs in New Hampshire. Under a bill he has proposed, hypodermic syringes and needles - including those that contain “trace amounts of any intravenous drugs” - would no longer be considered drug paraphernalia. At recent meeting of the state's special task force on opioid issues, Hannon said current law would make make people hesitant to use such a program. While his proposal is still in its initial stages, several law enforcement officials said they’re worried that the references to “trace amounts” are too vague. 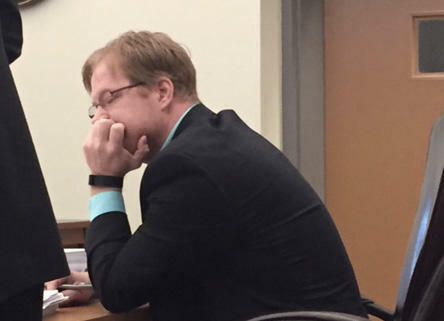 “This does, in fact, legalize the amount of drugs that are in syringes, because there’s no determination or no definition at this point what ‘trace amount’ of drugs are,” Assistant Attorney General James Vara said at a hearing earlier this week. Hannon said he’d be open to refining his proposal to address these concerns. If set up correctly, DeFlavio said the exchanges can provide an opportunity for drug users to seek treatment. An exchange program would also reduce the number of used needles that are discarded parks or sidewalks, a problem officials in Manchester have been grappling with for several months. By all accounts, New Hampshire in the throes of a drug addiction crisis; more than 300 people died from drug overdoses last year, the most in state history. But while there’s the human toll, there’s also an impact on businesses and the state’s overall economy. To talk more about that, Jeff Feingold, editor of the New Hampshire Business Review, joined NHPR's Morning Edition to talk about NHBR's reporting on the issue. 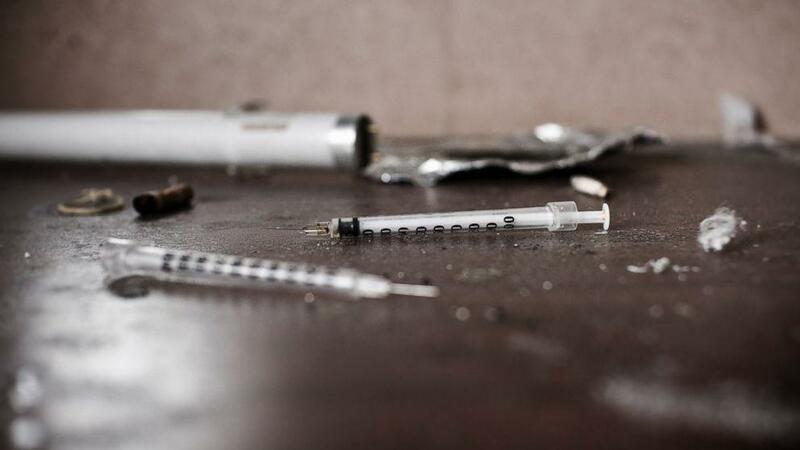 Approved by a special legislative session, a newly minted task force will spend the next weeks considering several options for tackling the state’s drug problem, which has claimed more than five hundred lives in the last two years. 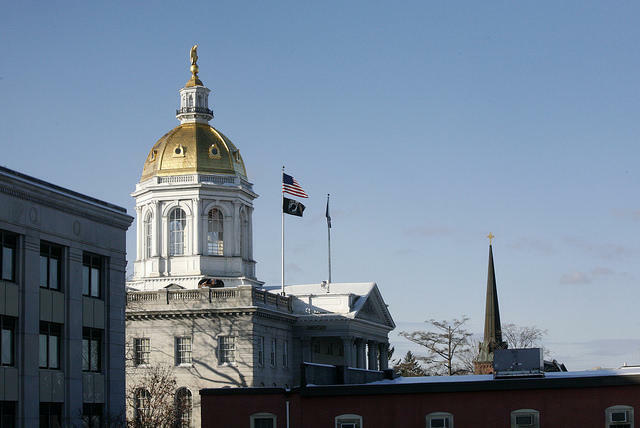 The goal is to craft legislation quickly -- in time for the January return of the legislature. Officials say the spike in heroin use in New Hampshire has created a new problem— dangerous needles being left at parks where children play.